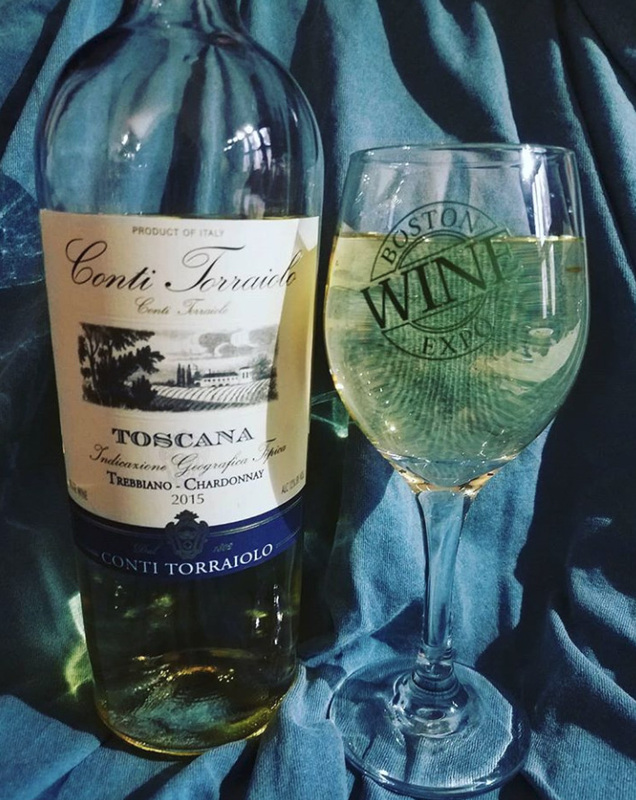 Enjoying a glass of Conti Torraiolo trebbiano chardonnay while I get some work done. What are you drinking tonight? Anything tasty?